Manchester New Square promises to be a very exciting new location within Manchester city centre. 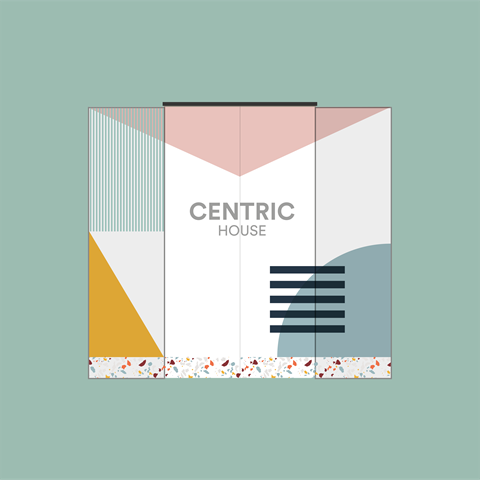 We are working with developer Urban + Civic to bring to life the comunal spaces and deliver a creative wayfinding scheme throughout the developement. It's been a busy start to 2019 at NoChintz as we have been working across the country meeting new suppliers, delivering projects and catching up with clients. Foundation Whitworth has settled in to the new Whitworth Locke hotel. 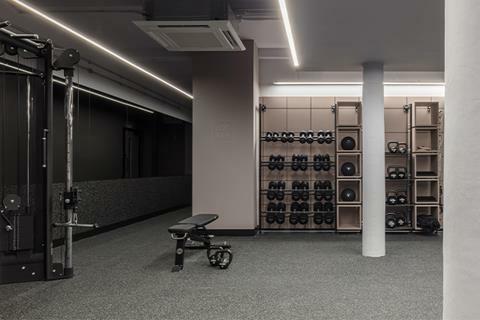 NoChintz are continuing to work with the Locke brand to develop their in house gyms across all new locations. We are currently working with beauty brands, developers and restaurateurs in our latest wave of projects set to go live this summer. 3 months in and Foundation Coffee House seems to be settling in nicely next to the new Whitworth Locke aparthotel. 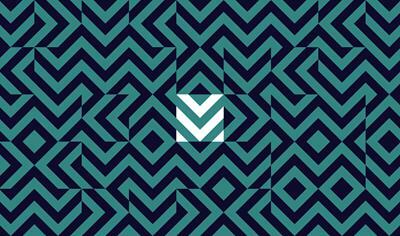 As our portfolio space, we launched the second desitnation late last year. 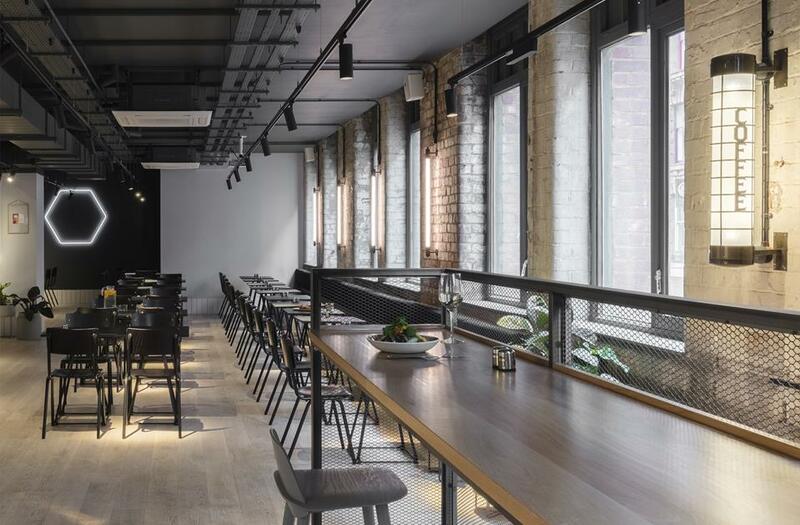 The design is a continuation of the Northern Quarter space and tells the story of how the brand has matured and become more confident as it has established itself as one of the best coffee destinations in the North West. Considered details such as bolt head tiling, etched mottos, bespoke lighting and exposed finishes celebrate the cities industrial past and the studios industrious ethos. Head down for a coffee to enjoy the setting, you will find it on Whitworth Street next to the Palace NCP. 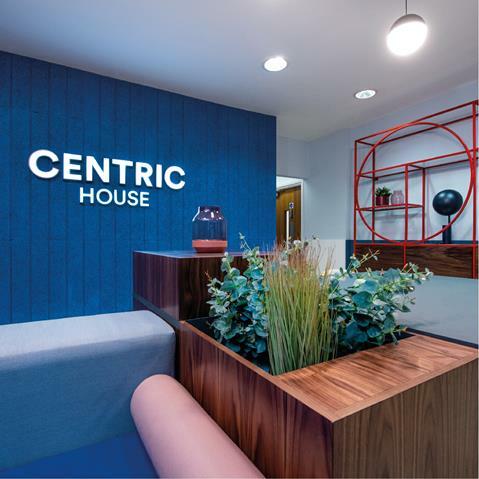 Working with Cert Property we have brought new life to a vacant office building in the centre of Liverpool, delivering a new brand, marketing collatoral, wayfinding and interior upgrade to the building. 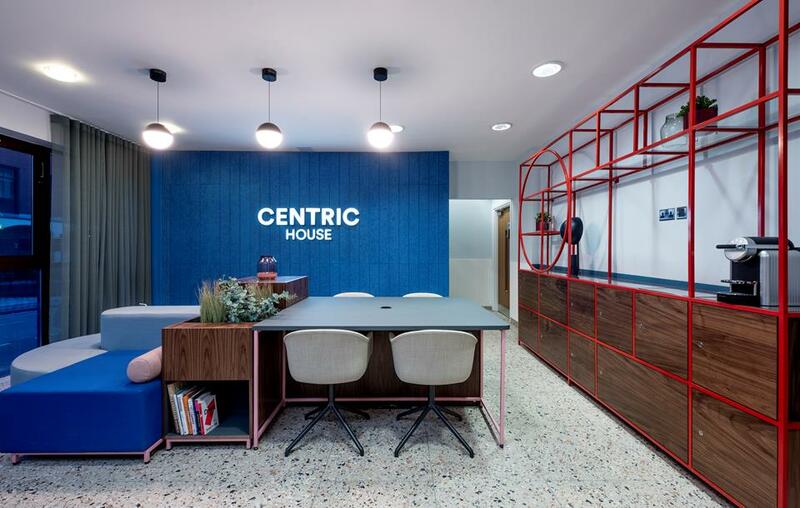 Modular furniture, a refined material palette and a playful wayfinding strategy activates the building. 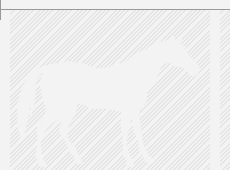 Which is to become a bold platform for business’s to create a new home in the city. Design decisions are reactions to the curves and symmetry in the existing architecture. Maximising the entrance space with a layered palette, engaging textures and transparency throughout. Named, branded, conceptualised, engineered and devliered by NoChintz; Locker epitomises what we can do here at NC. 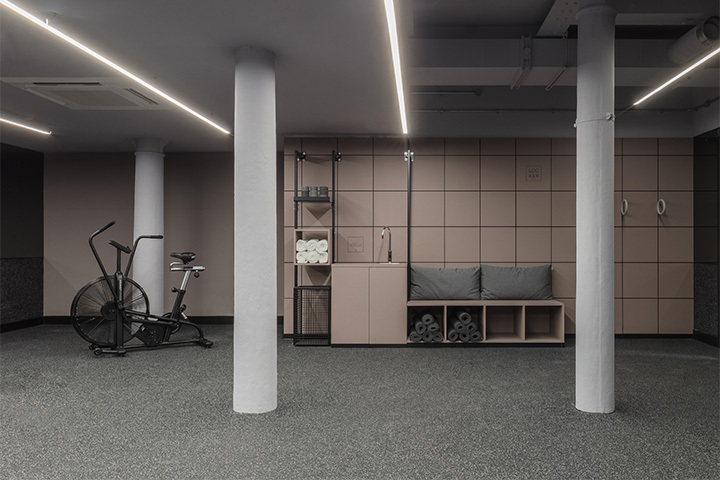 Transforming a small basement room into a leading strength and fitness space and creating a boutique gym brand for the Locke hotel group. 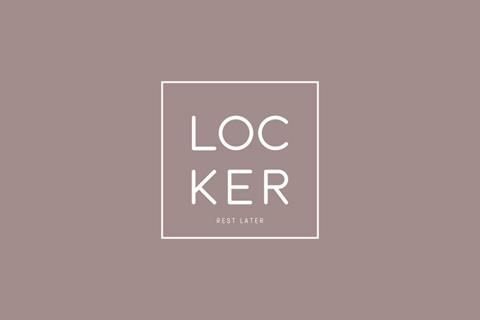 We are now woriking with Saco owned Locke Hotels to develop and deliver the Locker experience to all upcoming hotels across Europe. Read more about Whitworth Locker via our blog. Have a space or a brand in need of a new lease of life? Don't hesitate to get in touch to understand how the mutli disciplinary team at NoChintz can assist at every stage with your business.